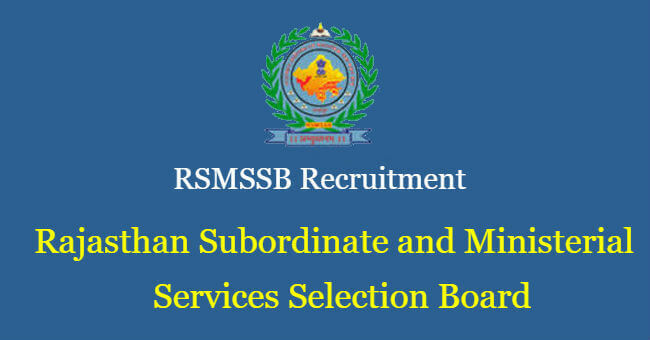 This Page Lists the Information regarding various exams being conducted by Rajasthan Subordinate & Ministerial Services Selection Board- RSMSSB. 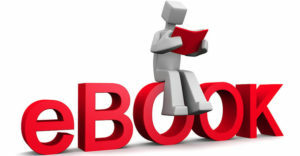 You can find detailed information regarding exams, their syllabus and study materials on pages link given for particular exam. 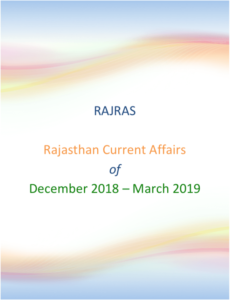 Rajasthan Subordinate & Ministerial Services Selection Board – is incharge of making recommendations of candidates for direct recruitment in respect of posts carrying grade pay Rs 3600/- and less than Rs. 3600/-. The State Government of Rajasthan, in exercise of the powers conferred by the provision to Article 309 of the Constitution of India, has established the RSMSSB vide notification No.F.8(7)DOP/A-II/2008 dated 29.01.2014. 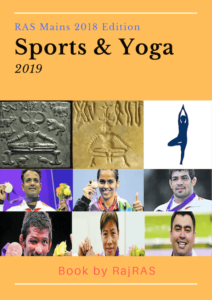 The current chairman of Board is Dr. Babu Lal Jatawat (Retd. I.A.S. ).